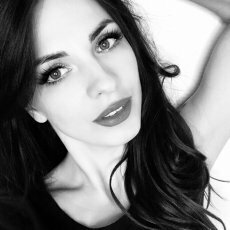 I am askilled professional in the field of semi-permanent eyebrows and microblading eyebrows. 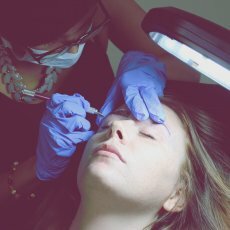 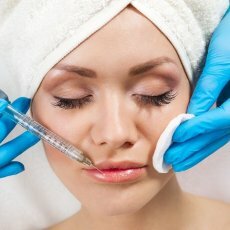 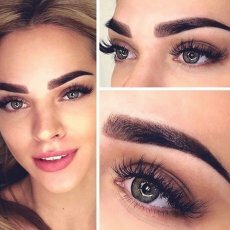 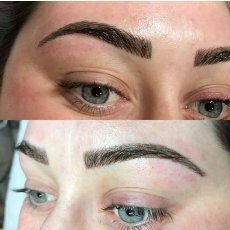 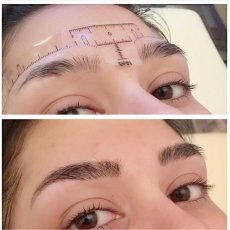 Manual Microstroking, sometimes referred to as Microblading, Brow Micropigmentation, Manual Technique, Hand Method Eyebrow Permanent Makeup, Feather Brows, 3D-6D Brows, Cosmetic Tattooing and Eyebrow Embroidery, originated in Asia and has become very popular in the last few years all across the world. 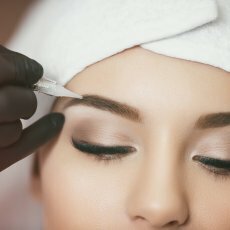 Manual Microstroking is done by using a unique hand instrument with a small row of very fine needles that deposit pigment into the epidermis with slicing, feathering strokes. 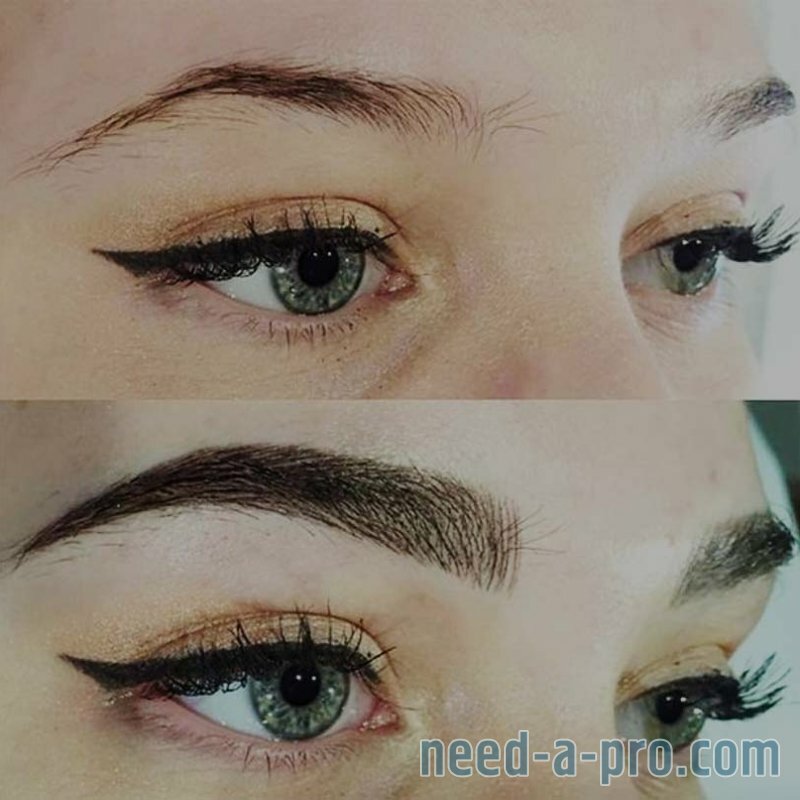 This creates very crisp, fine hair strokes that don’t blur after healing like you would experience with a traditional permanent makeup machine.